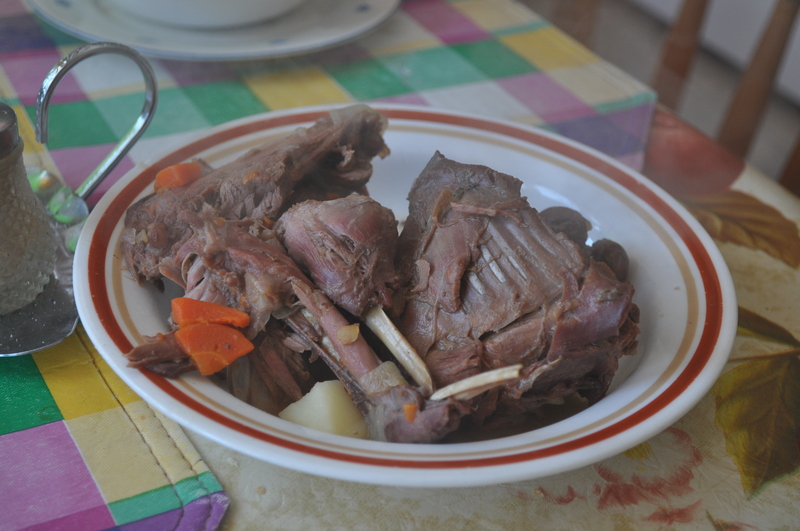 It was a more than delightful experience with the most hospitable service and fine culinary cuisine. 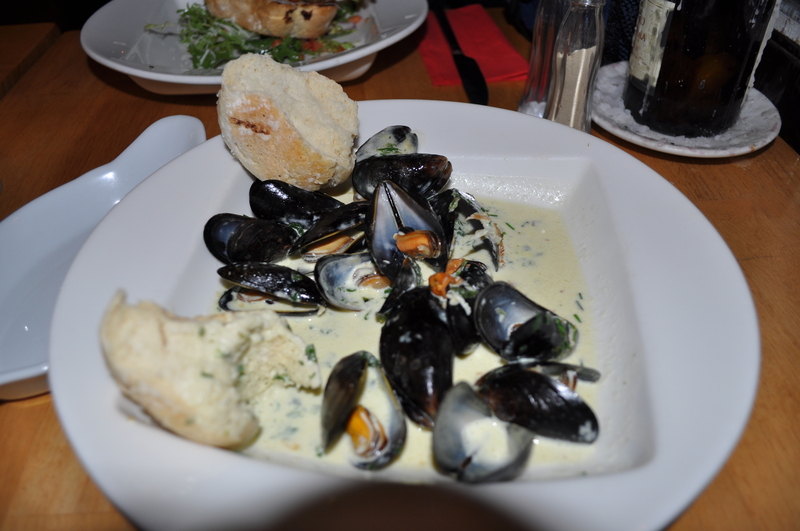 To start I had Steamed Mussels with a White Wine Sauce with a fresh roll. 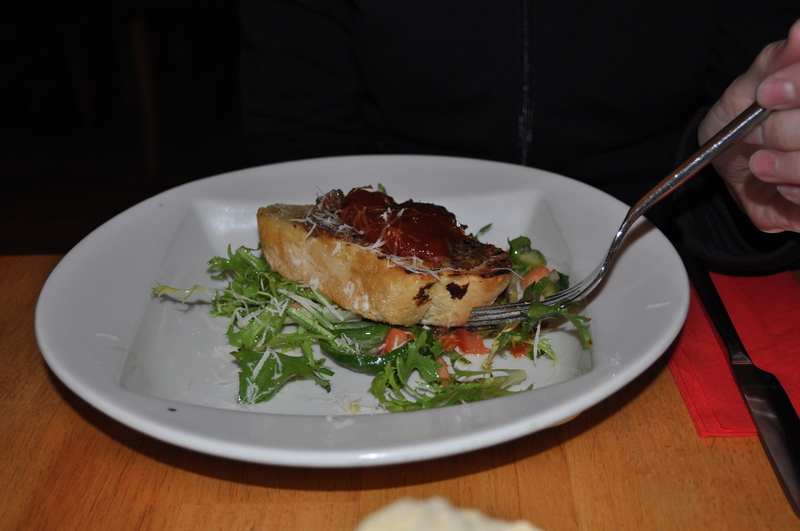 My mother had the bruschetta, which also looked quite delicious. 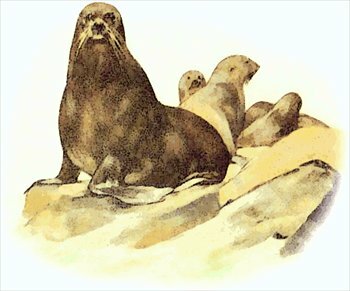 The presentation of food was very appealing. 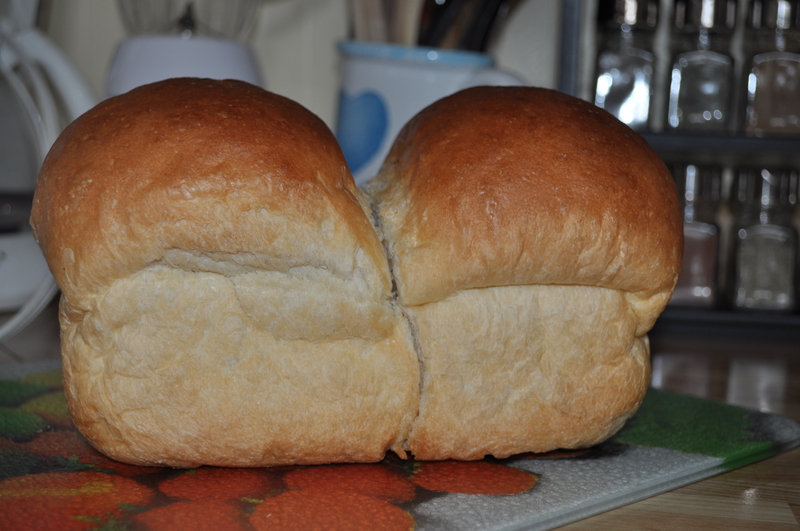 I think much can be learned from others in terms of creating a culinary experience. 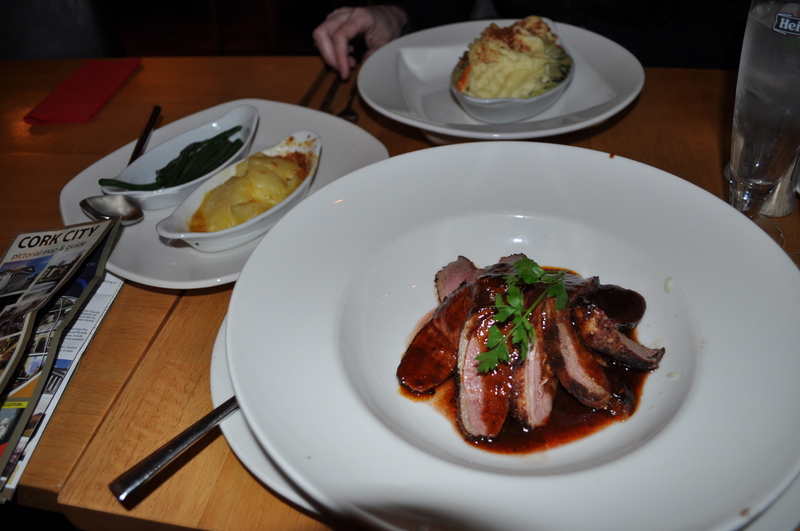 My mother had a salmon dish for her main, while I had the duck, which was served with potatoes au gratin and a side of green vegetables. The restaurant was small with some tables with chairs and others semi-private booths. The atmosphere depicted black and white images of well-known people throughout time. There was a fireplace lit that was giving it some rural charm. 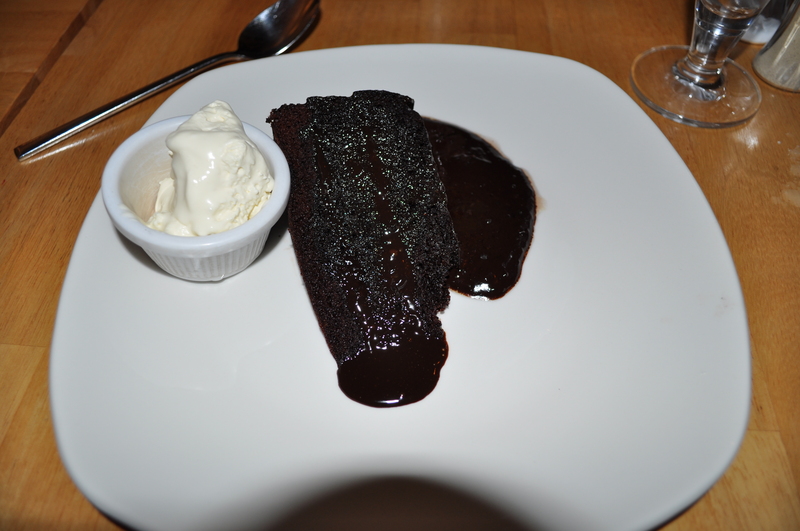 Dessert included a chocolate cake with hot chocolate sauce and cream. I have to say it felt like a little piece of heaven. 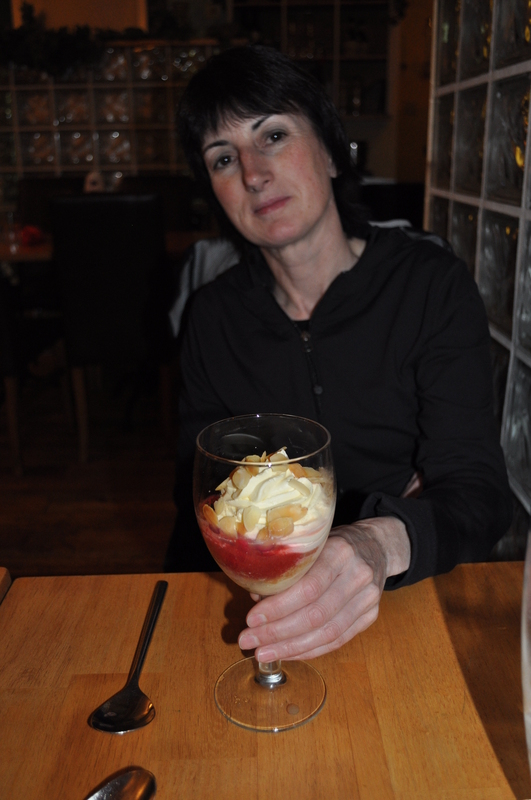 My mom had a trifle, which she claims was very delectable. 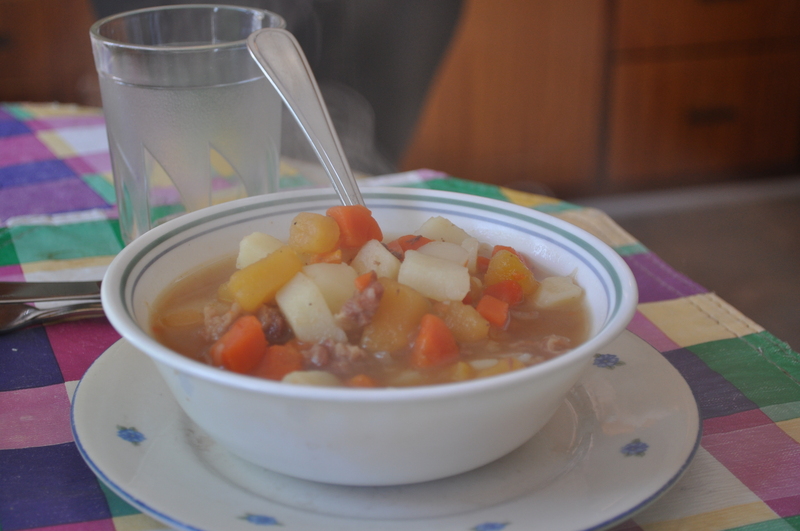 Throughout the meal we were able to talk about the next leg of our Irish journey and where next we would go in Cork. Our tummies were stuffed. To our pleasure this fine dining meal only cost us 42 Euros, which is equivalent to less than $60 CDN. 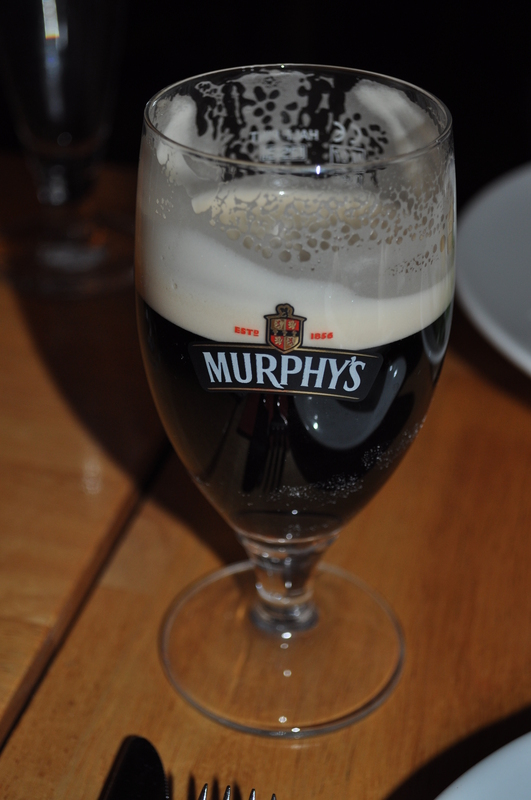 I almost forgot to mention that included a glass of Murphy’s beer, Ireland’s Own. 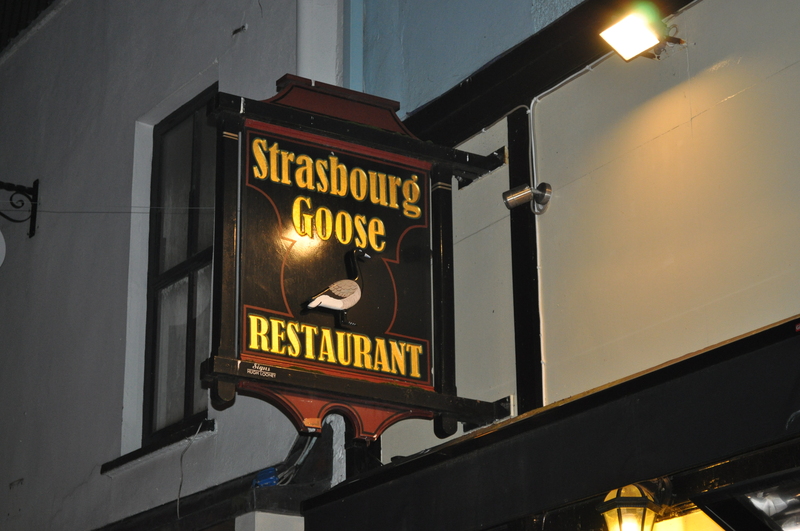 I highly recommend the Strasbourg Goose Restaurant to anyone visiting Cork. It certainly was a culinary experience.